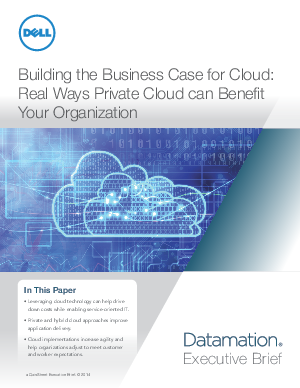 - Leveraging cloud technology can help drive costs while enabling service-oriented IT. - Private and hybrid cloud approached improve application delivery. - Cloud implementations increase agility and help organizations adjust to meet customer and worker expectations. - Dell Cloud features Intel® technology.